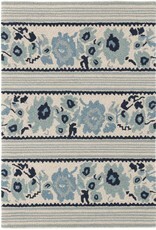 This floral stripe micro-hooked wool rug in shades of blue and ivory was inspired by vintage cross stitch samplers. 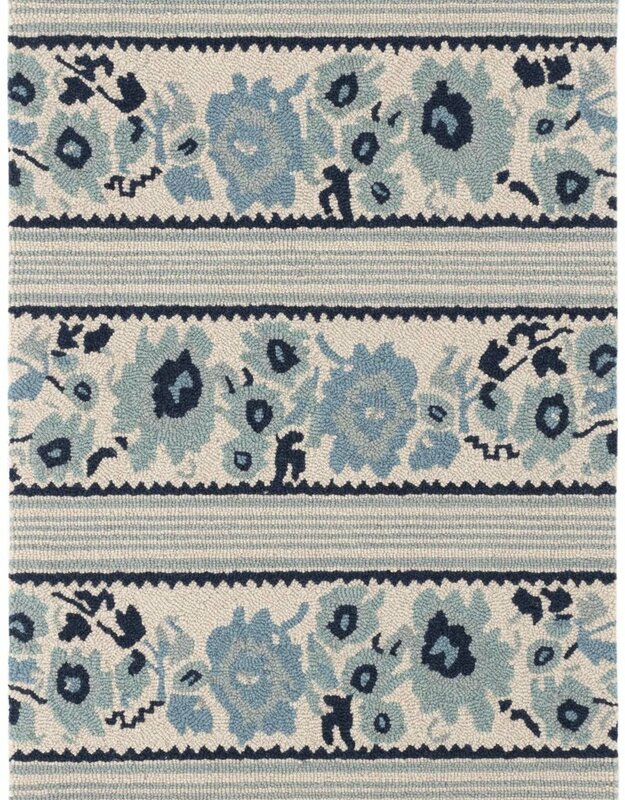 With both sweet and graphic elements for a fun, fresh and yet familiar take to make you feel like "home". 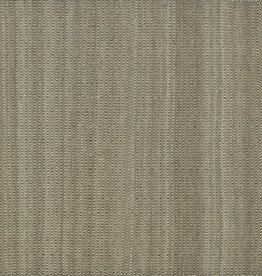 Durable construction; low maintenance; soft underfoot; eye-catching designs; stylish and sophisticated; timeless appeal. 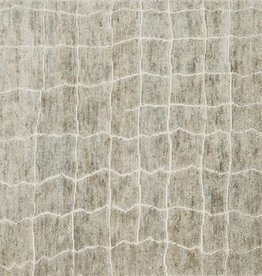 Each rug is artfully crafted by hand, ensuring an authentic, detailed finish to these beautiful flat-weaves. 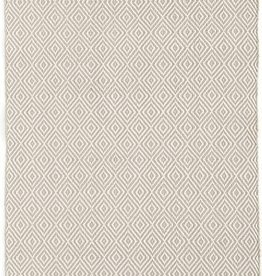 Make neutral spaces pop with this graphic, eco-friendly indoor/outdoor rug in a goes-with-anything brown and ivory diamond pattern. 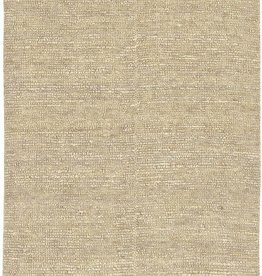 For those seeking a rug on the quieter end of the spectrum, here is a subtle way to update your space. 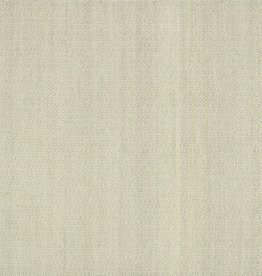 Viscose, wool, and linen is cut in an abstract pattern to allow the sky blue weft to peek through, for enhanced texture. 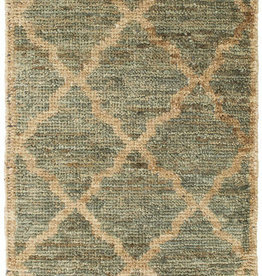 With this durable, scrubbable, and bleachable area rug, diamonds really are forever! 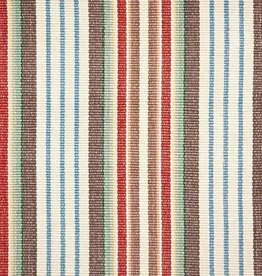 Hazy stripes in blue and brown float like moonbeams on a winter horizon, the natural ground deep with subtle sheen and luster, delicate and profound. Your home. Your life. Your style. Furniture and decorating to cater to your every need whether it is a new home or cottage. Come visit us in Rosseau!